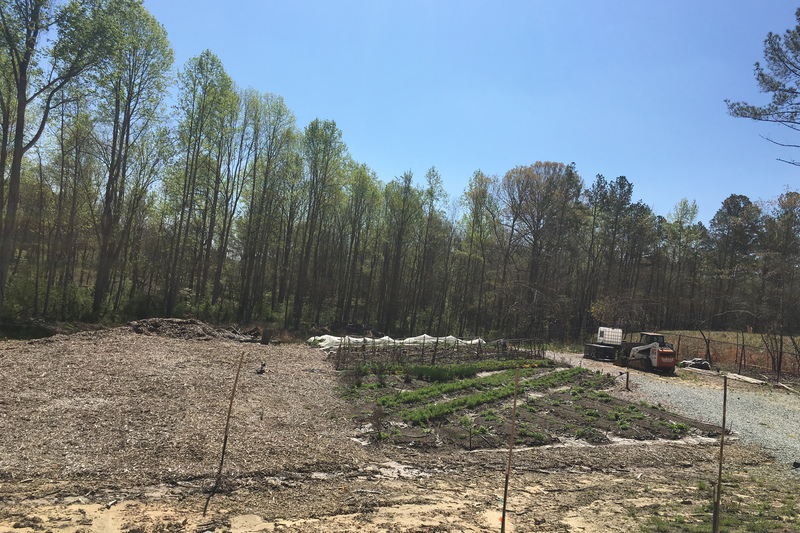 The UDI Urban Farm located at 4601 Industry Lane, Durham, NC 27713, occupies 3.5 acres of a six acre site with the remaining property devoted to a stream buffer and perimeter buffers. The site is located 1/2 miles from a USDA designated Food Desert and incorporates some organic farming methods. 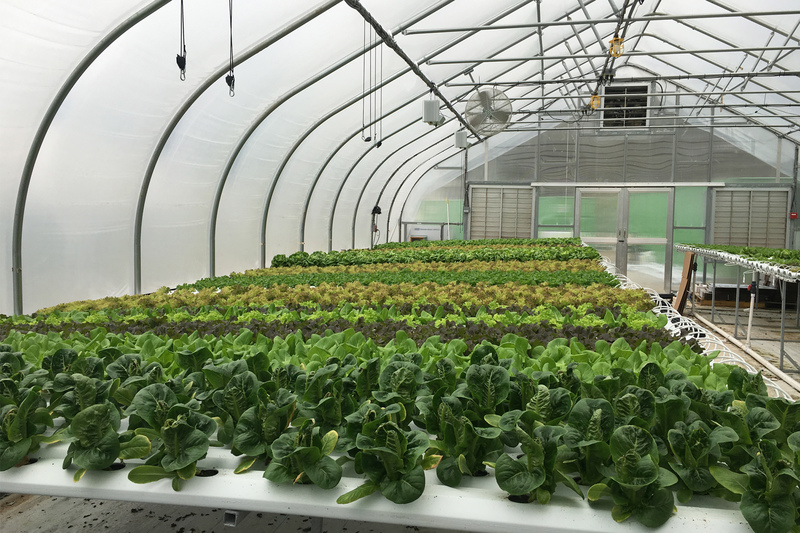 The UDI Urban Farm integrates vegetable production (i.e. 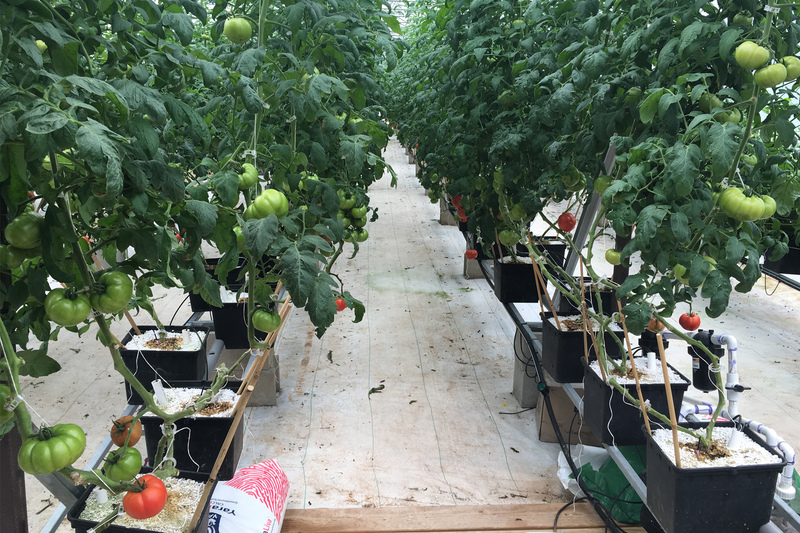 tomatoes, lettuce and other leafy vegetables) year–round through two (2) greenhouse Hydroponics, closed-loop systems. 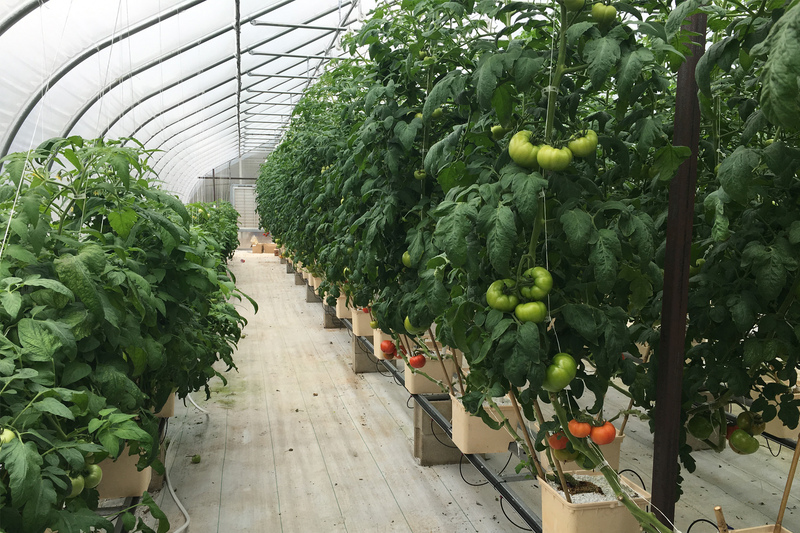 The farm also produces in-ground vegetables during the spring/summer growing seasons. 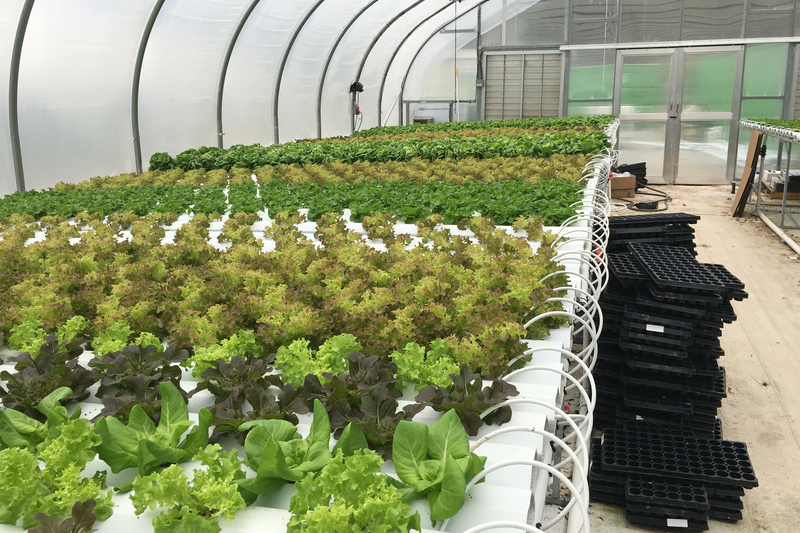 Hydroponics farming is the cultivation of plants watered and fed by the circulation of nutrient rich water. 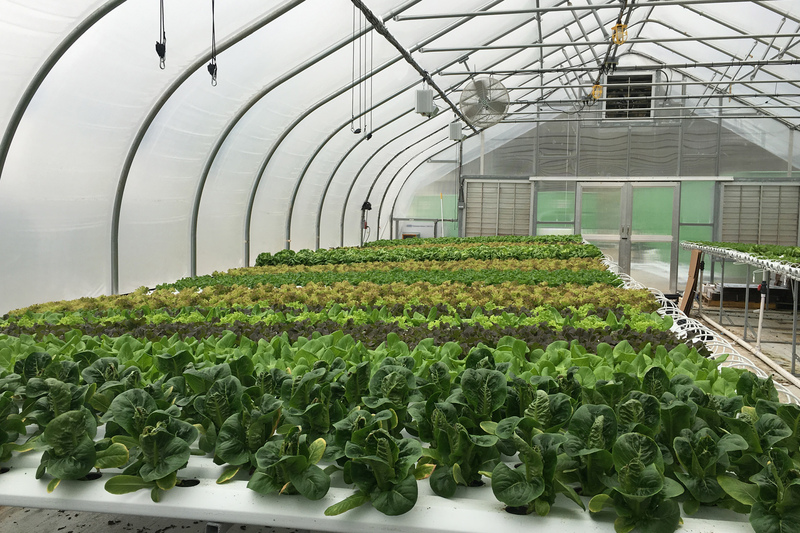 The UDI Urban Farm has the objectives and goals of providing a life-long learning experience through the application of sustainable urban farming applications. 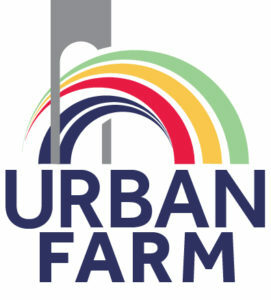 The UDI Urban Farm will facilitate public/private partnerships necessary to create access to affordable, local, and healthy food for Durham residents and the region. It has the potential for creating a replicable model suitable for midsize urban communities. 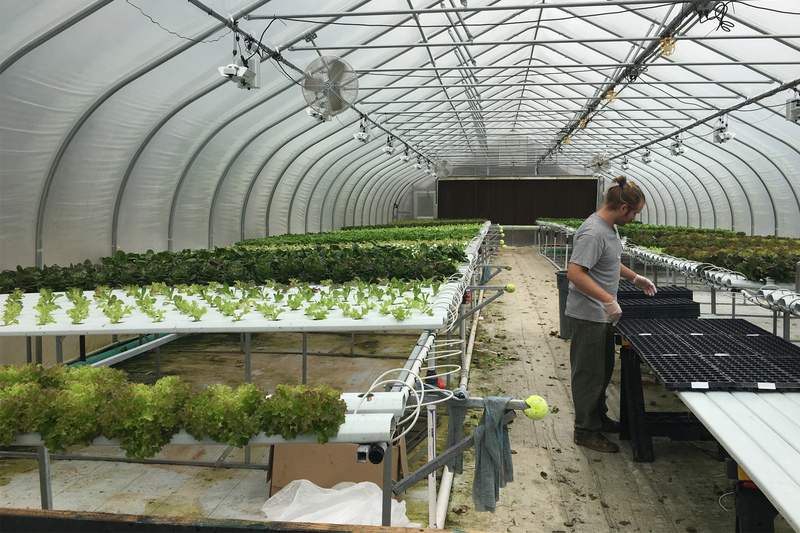 Day to day operations of the UDI Urban Farm is managed by Endless Sun Produce based in Raleigh, NC, growing fresh local sustainable produce.